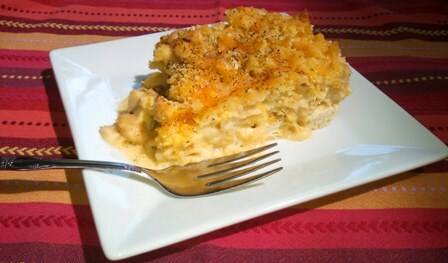 Published July 30, 2014 at 448 × 263 in Macaroni, Chicken and Cheese Casserole. Macaroni, Chicken and Cheese Casserole, the ultimate comfort food. Macaroni, Chicken and Cheese Casserole.